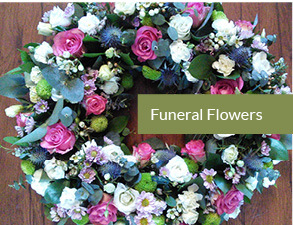 Welcome to our Florist in the busy suburb of Crookes, Sheffield S10. 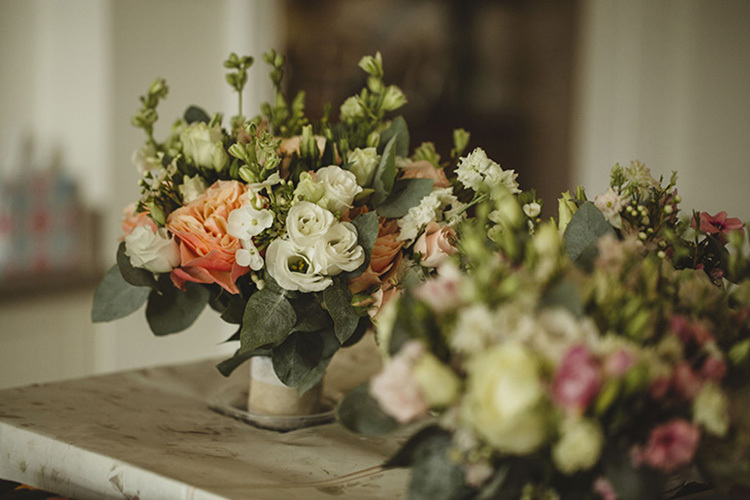 It is the perfect place to find those special Flower Bouquets, Gifts or Plants that will give you the "Wow Factor" whatever the occasion may be. 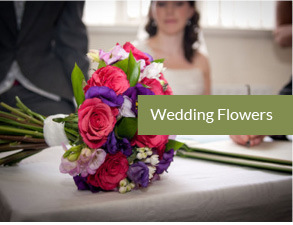 Our hand crafted range of Bouquets and Gifts, available with local Sheffield same day delivery , Proffesional Designer Wedding Flower and Funeral Service along with our many years of experience, and impecable customer care are the qualities that make us stand out from the competition. Why not give the team a call or even better come in to see us so we can make that special persons day, Extra Special!